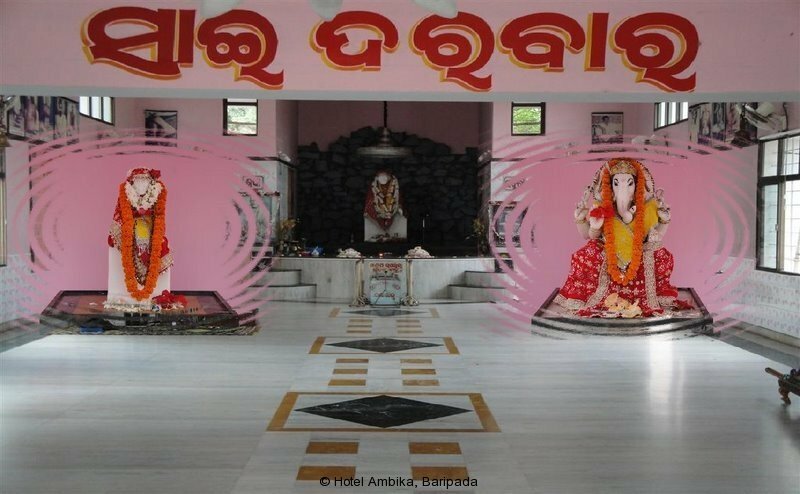 It is one of the most popular religious spot of Northern Odisha and a must-to-visit spot for all the visitors coming to Baripada. 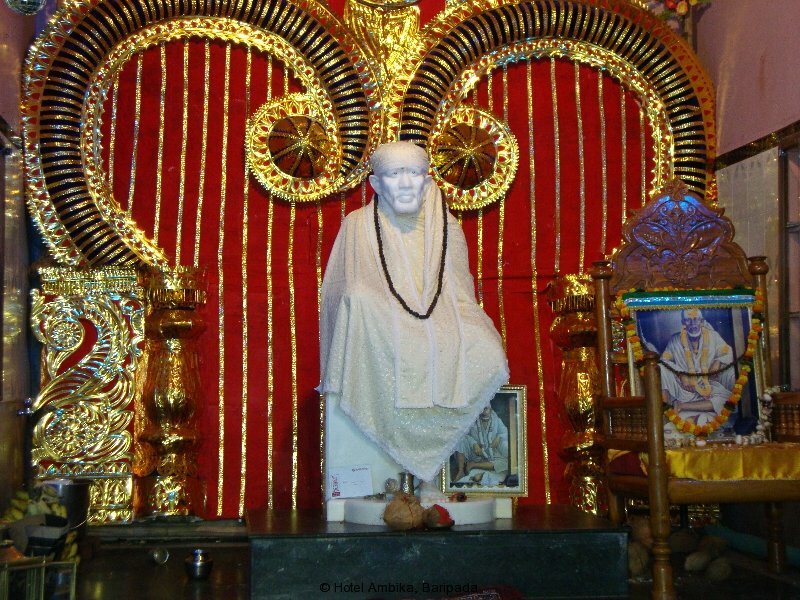 On 14th April 2001, Revered Gurujee Sri Chandrabhanu Satpathyji performed the Pranapratistha ceremony of this temple. 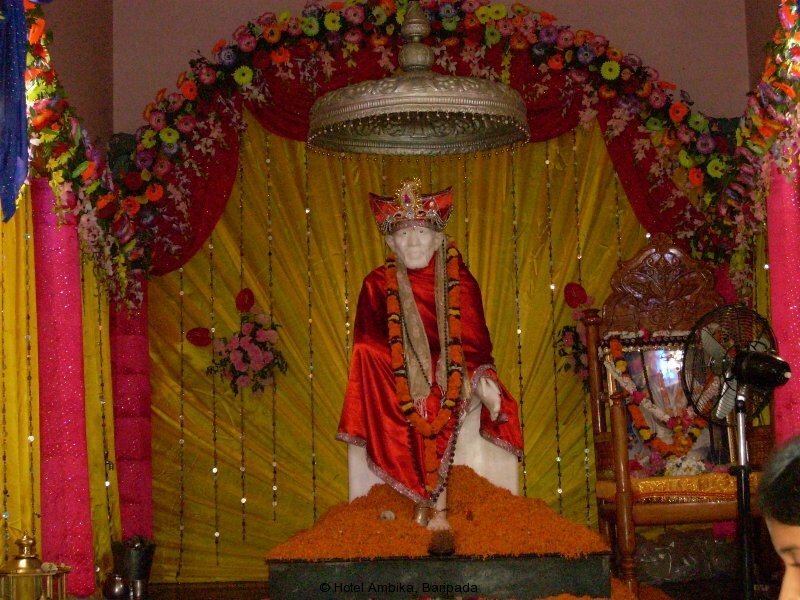 Earlier on 14thAugust 2000, Gurujee had performed the Bhoomi puja ceremony of this temple after miraculously completing the land registration formalities for this temple within a day. 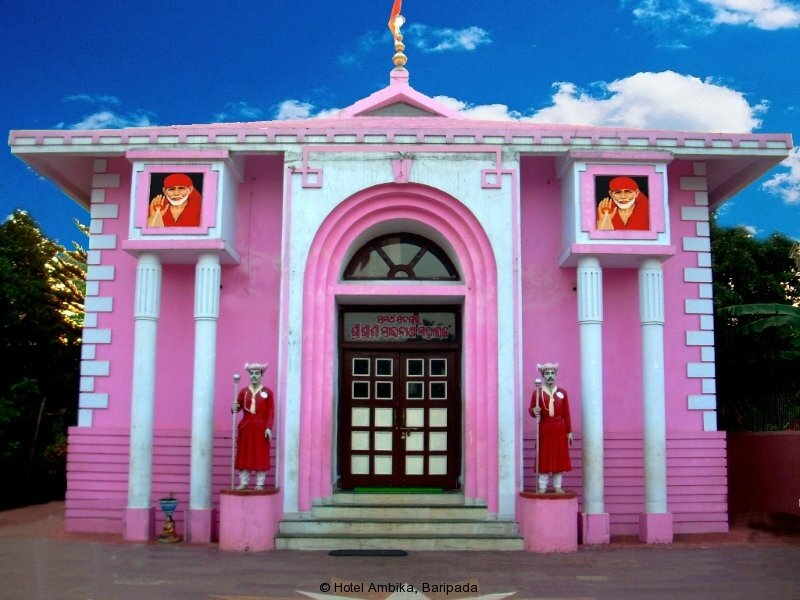 This temple was built within an amazingly short span of three and a half months. 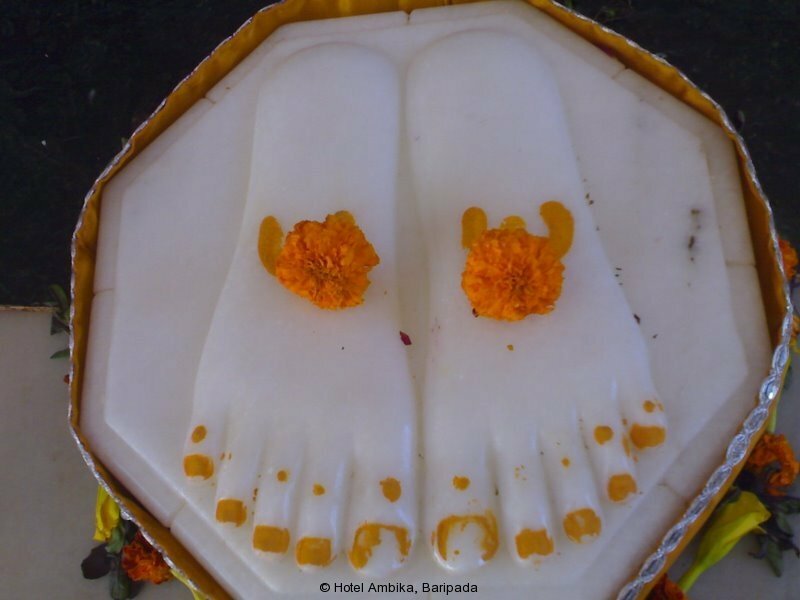 Shri Bhavani Mishra, the architect of the temple has creatively designed the temple architecture. Two watchmen(dwarpals)stand guard at the entrance gateway of this majestic temple greatly enhancing the beauty of Baba’s resting place.The temple is situated on the eastern coast of the river Budhabalang and its foundation slants towards the river. The river is flowing at about 100 feet depth from this land point. Being situated at the heart of the city near the Jagannath temple,it is about 2 and ½ k.m from the Hotel Ambika and is a place of interest that should never be missed to visit.